Naval Aviator #3, John Henry Towers 1911 | Yorktown Aviator's Blog - "Call The Ball!" 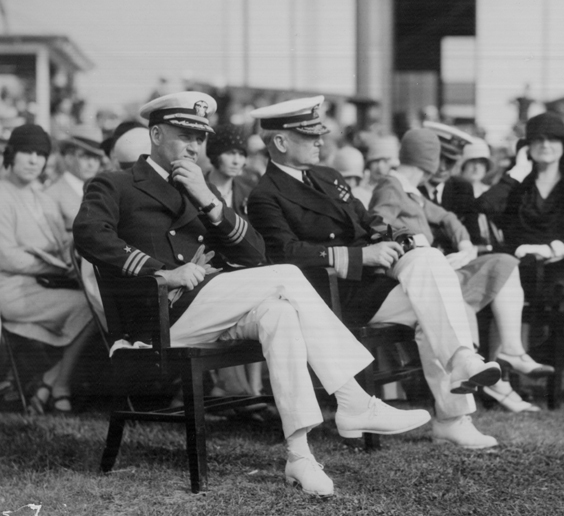 Captain John Towers (on left) sitting with the Chief of the Bureau of Naval Aeronautics, Rear Admiral William Adger Moffett in the early 1930's. On 27 June 1911 Lieutenant Junior Grade John Henry Towers reported for duty and instruction in flying at the Curtiss School, Hammondsport, New York. LTJG Towers would become Naval Aviator #3. John Henry Towers was born in Rome, Georgia, on 30 January 1885. A graduate of the Naval Academy Class of 1906, Ensign Towers served onboard the battleships USS Kentucky (BB-6) and USS Michigan (BB-27) before reporting to the Curtiss Flying School. He almost was the first casualty of flying in naval aviation on 20 June 1913 while flying as an observer with Ensign Devotie Billingsley. 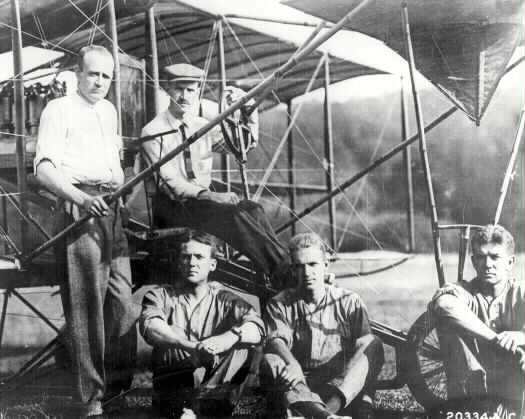 An interview with Glenn Curtiss after the accident led to the first personnel safety modifications in naval aviation with the design and adoption of safety belts and harnesses for pilots and their passengers. This is a pattern seen throughout the history of naval aviation where lessons are drawn from accidents and lessons learned to save others from repeating the same mistakes. First combat deployment of naval aviation to Veracruz, Mexico, in April 1914. Commanded NC-3 in the first successful attempt to cross the Atlantic Ocean by aircraft in 1919. On 1 June 1939, he was named Chief of the Bureau of Aeronautics and was responsible for the growth of Naval Aviation from 2,000 planes in 1939 to 39,000 in 1942. 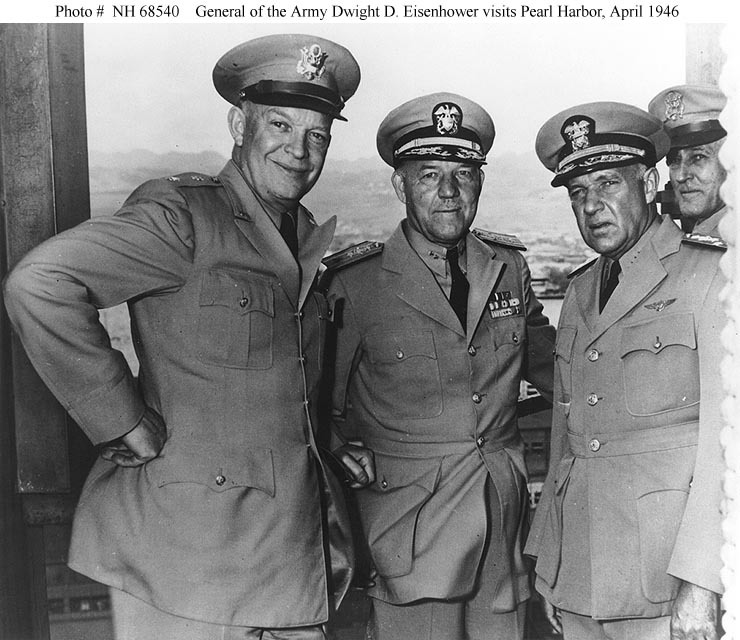 From February 1946 until February 1947 Admiral Towers was dual-hatted as both Commander-in-Chief, Pacific Fleet and Commander-in-Chief, Pacific Command. Admiral Towers retired as a four star Admiral and was enshrined in the National Aviation Hall of Fame in 1966, the International Aerospace Hall of Fame in 1973, and the Naval Aviation Hall of Honor in 1981.